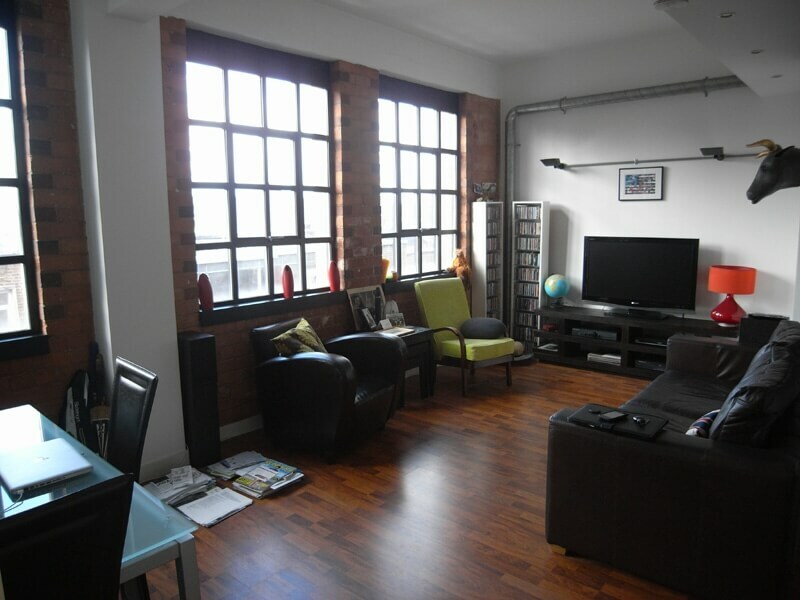 Wexler Lofts is a unique one bedroom apartment in this fabulous converted Jewellery Quarter warehouse within easy walking distance of picturesque St Paul’s Square. 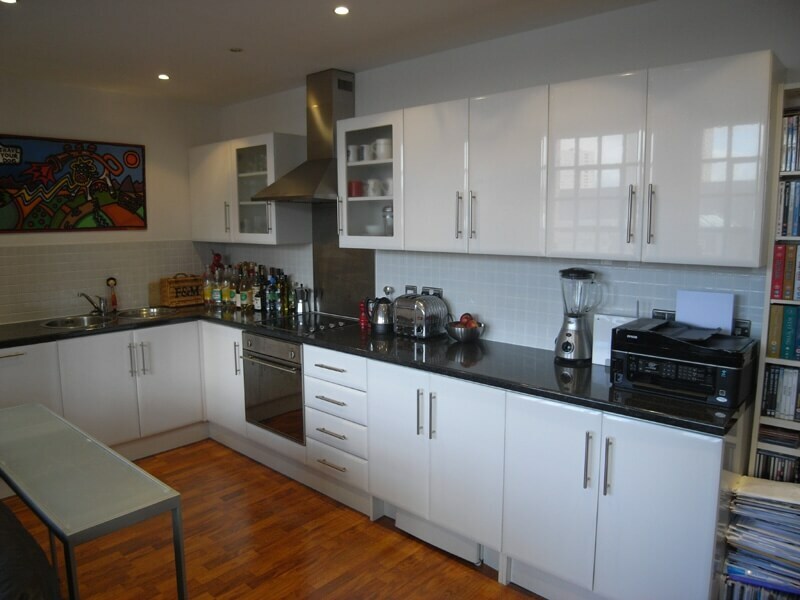 This beautifully designed second floor apartment comprises open plan living/ dining/ kitchen area, master bedroom and bathroom. 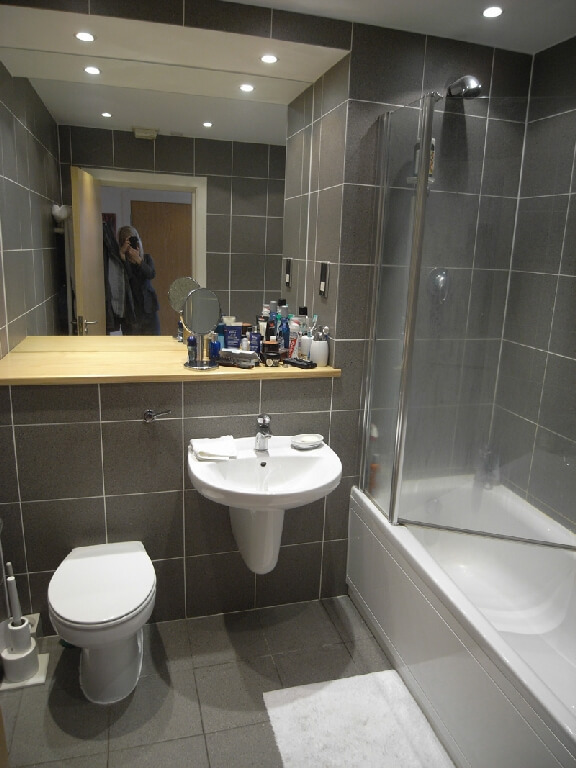 Tenants currently in situ at £750pcm, suitable for investors or vacant possession if required for owner occupiers. 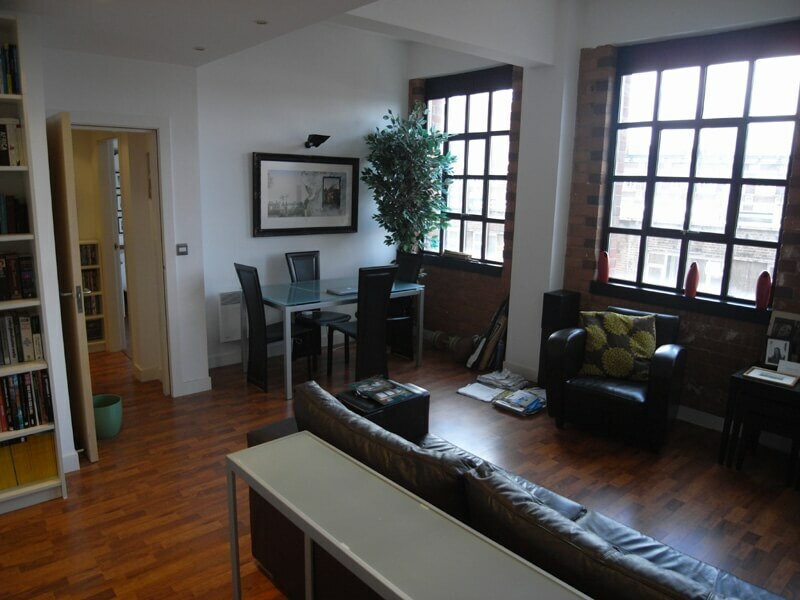 Features of this high specification apartment include exposed brick wall details and high ceilings. Wexler lofts benefits from a secure door entry system, lift & concierge. 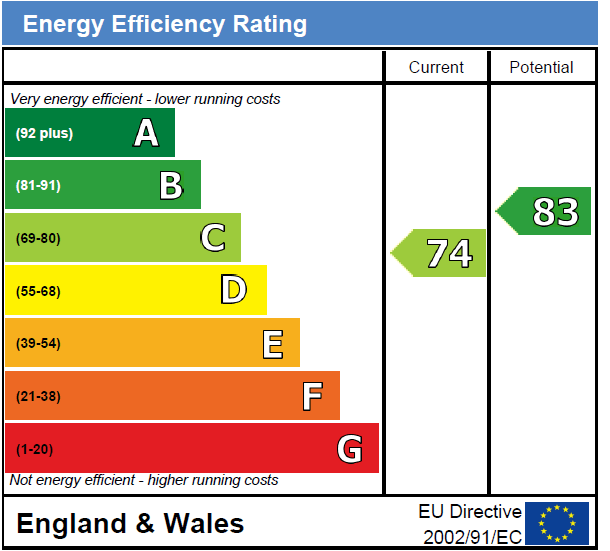 Wexler is ideally situated for access to the A38M and M6. 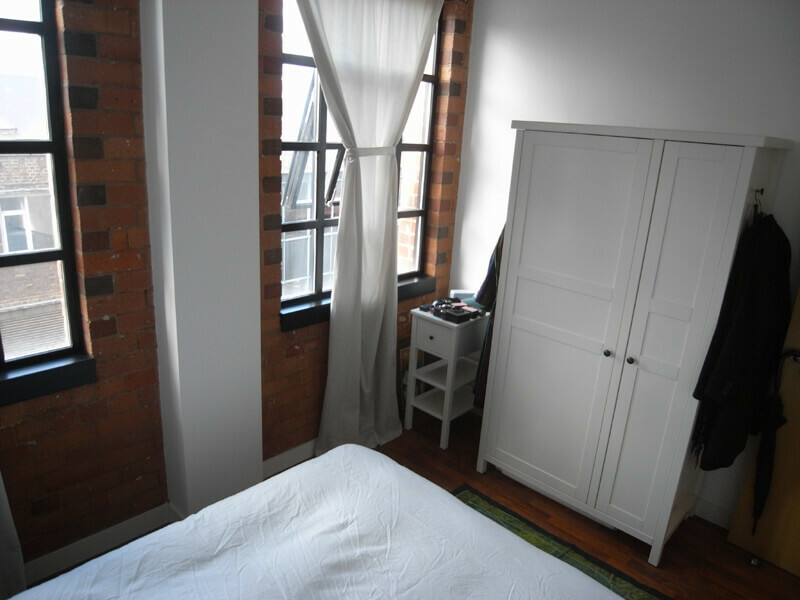 The Jewellery Quarter is within easy walking distance of the commercial district of the city, New Street Station and all the city’s retail and recreational facilities. Earliest block viewings to commence on Saturday 11th August 12.30-1.30pm please call 0121-236-5757 option 1 to register a viewing slot. Reception Hall 14’7″ x 5’6″ (4.490m x 1.724m). Timber floor. Automatic light sensor on entry. ‘Danfoss’ central heating control. Light switch. Fusebox. Recessed down lighting. 3 x loft hatches. Radiator. Bathroom 8’7″ x 8’10” max (2.758m x 2.680m) Matching white bathroom suite. Pedestal wash hand basin with chrome hot & cold taps and fully tiled surrounds. Chrome shaver socket. Bath with tiled splash back and chrome hot & cold taps. Large wall mounted mirror. WC. Fully tiled shower enclosure with glazed door and chrome shower. Chrome heated towel rail. Recessed down lighting. ‘Silavent’ extractor. Tiled floor. Master Bedroom 8’7″ x 11’4″ (2.660m x 3.474m) Accessed via either reception Hall or living area. Bright & spacious accommodation. Laminate wood flooring. Electric Wall Heater. Exposed brick wall detail. Large feature double glazed windows. Chrome wall sockets. Phone line socket . Open Plan Living/Dining Area 17’8″ x 19’8″ (5.422m x 6.031m) Stylish & individual accommodation. Laminate wood flooring. 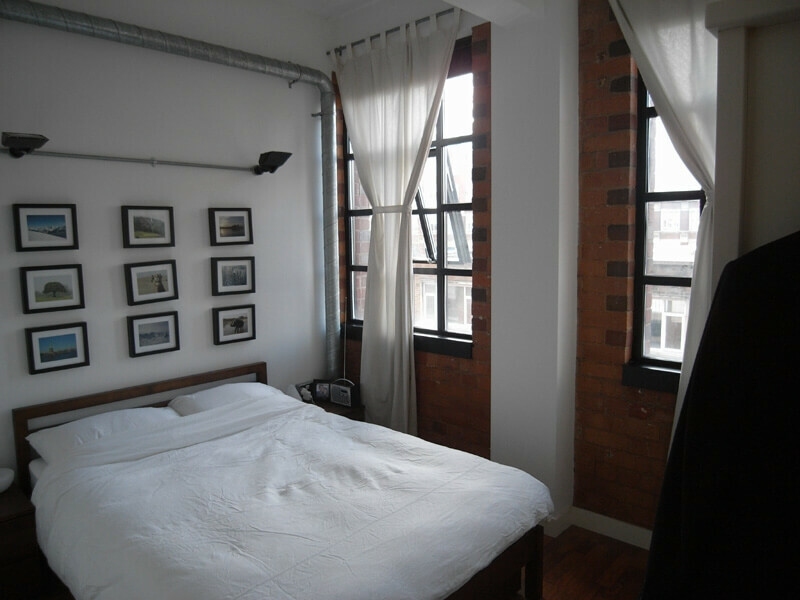 Stylish double glazed windows overlooking Carver Street. Down lighting. Chrome wall sockets. Telephone point. Exposed feature brick walls. Fully Fitted Kitchen Incorporating a range of contemporary high gloss wall & base mounted units with laminate worktops and tiled splash backs. Concealed fridge/freezer. Full size concealed ‘CDA’ dishwasher. Stainless steel ‘CDA’ under counter double oven. Ceramic hob with glass and stainless steel extractor above. Stainless steel sink with chrome mixer tap. Breakfast bar. Chrome double wall socket. Recessed down lighting. Recessed down lighting. Laminate Wood Flooring.